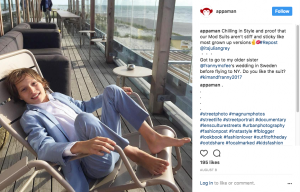 You are browsing the Blog for outerwear - Scoop: The Appaman Blog. The heavy winter layers are finally coming off (woot woot! 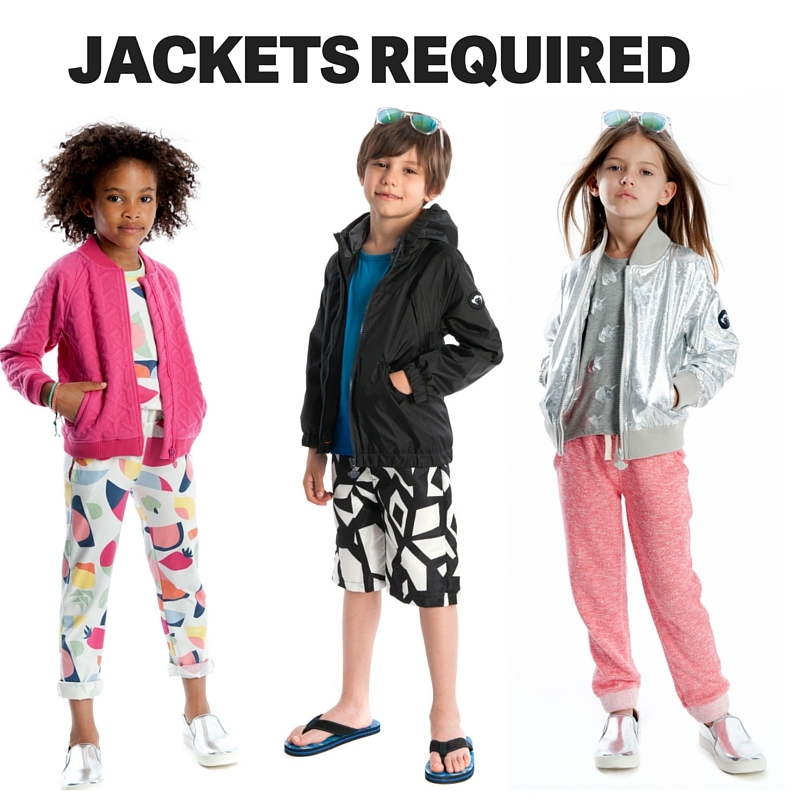 ), but with that comes the question of which kids jackets are the big winners this spring? 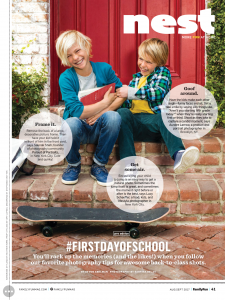 At Appaman, our spring jacket recipe includes a mix of cool street style combined with a heavy dose of functionality. Our spring jacket lineup includes super cool bomber jackets, sleek trench coats and lightweight windbreakers. For spring 2016, we designed a fresh take on a fashion favorite, the bomber jacket. The Meyer Bomber Jacket is a techno riff on a classic. The insanely shiny fabric has a cool confetti prism pattern. We love it worn over the Unicorns Circle Tee, with its smattering of shiny metallic unicorns. The pretty pink Nyla Bomber Jacket, made with a luxurious double knit, has sporty raglan sleeves and a textured geometric pattern. The Sonoma Windbreaker comes in two shades: Pastel Green and Silver and is all kinds of awesome. Its water resistant fabric keeps little ladies shielded from heavy spring rains. And when it’s not raining, the bright lining peeks out when the hood is down. Our girls water-resistant Trench Coat is a wardrobe essential that looks amazing over dresses and pants. Our trench is available in both black and a pretty iris shade. She’ll love the surprise silver monkey lining. 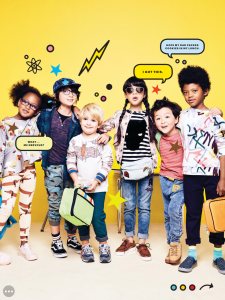 In fact, all of our spring girls jackets are lined with super cool patterns! 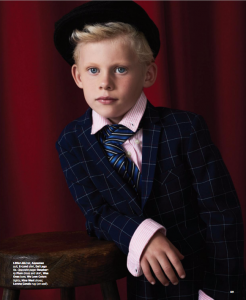 The boys jacket collection for spring is all about giving him a stylish accessory for all of his spring adventures. 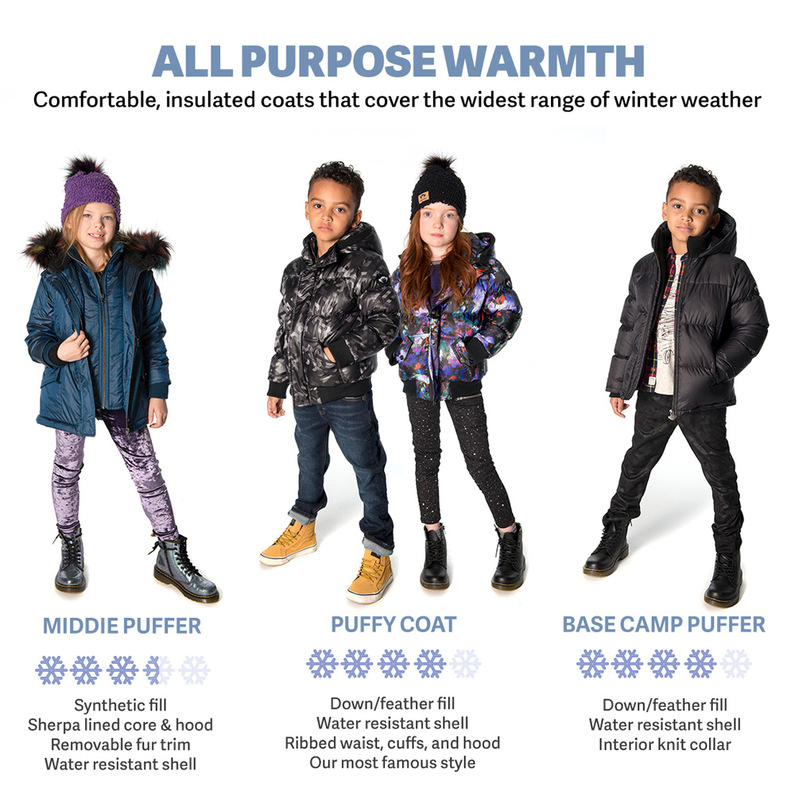 The Navigator Jacket is a little explorer’s dream, with lots of pockets, a cool houndstooth pattern and a hidden hood that zips into the collar. Available in two sleek shades: Black and Gunmetal. The Expedition Windbreaker will be his go-to jacket for spring. 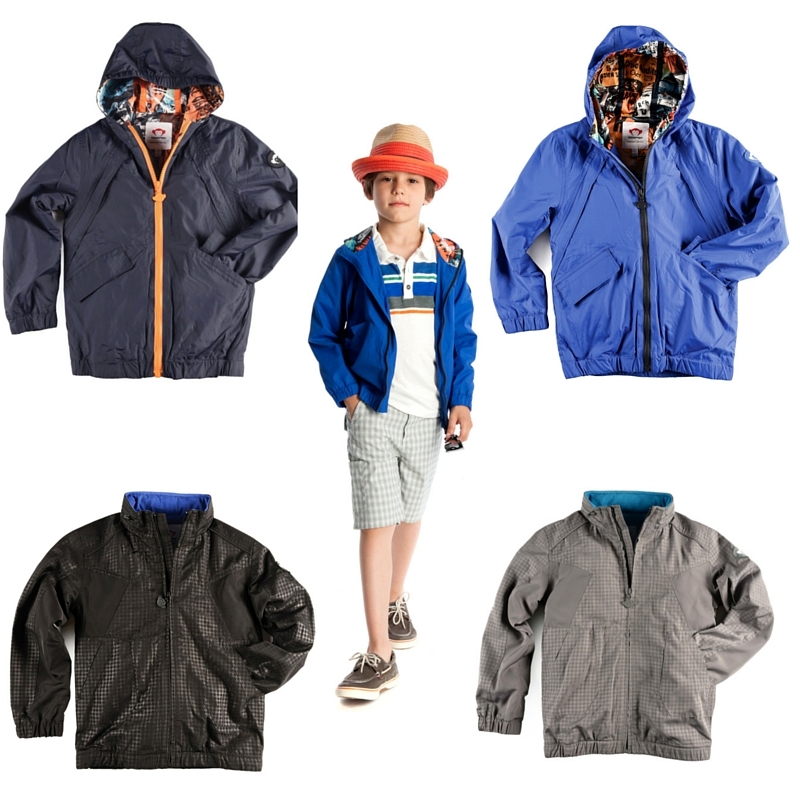 Every kid’s wardrobe needs a smart windbreaker to throw on over a t-shirt. Made in a medium weight fabric with four pockets and a hood, it’s made to withstand whatever spring throws his way. 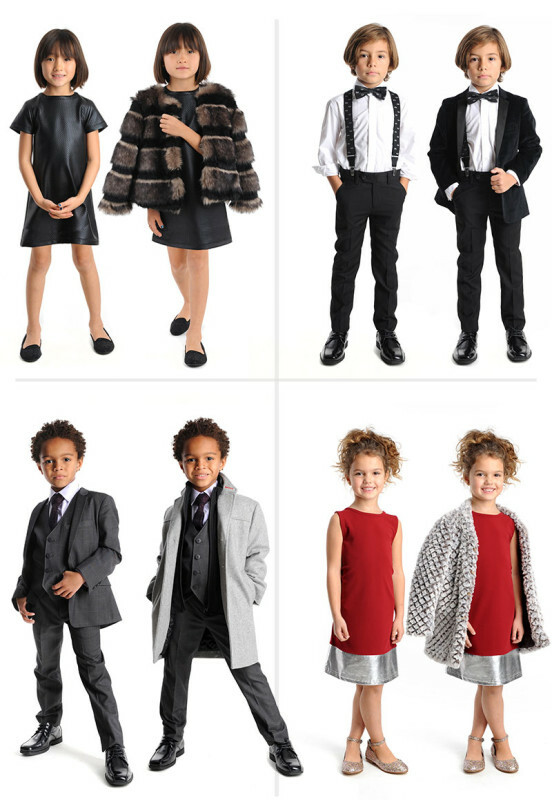 Shop Appaman spring outwear now for boys and girls. 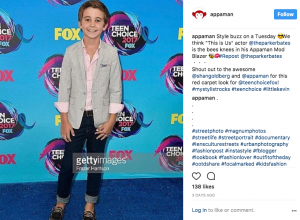 Appaman Won an Earnie for Best Kids Coats! 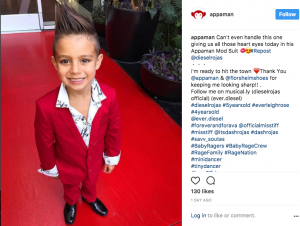 For the second year in a row, Appaman snagged a prestigious Earnie Award from Earnshaw’s Magazine for Best Outerwear (aka best kids coats and jackets). 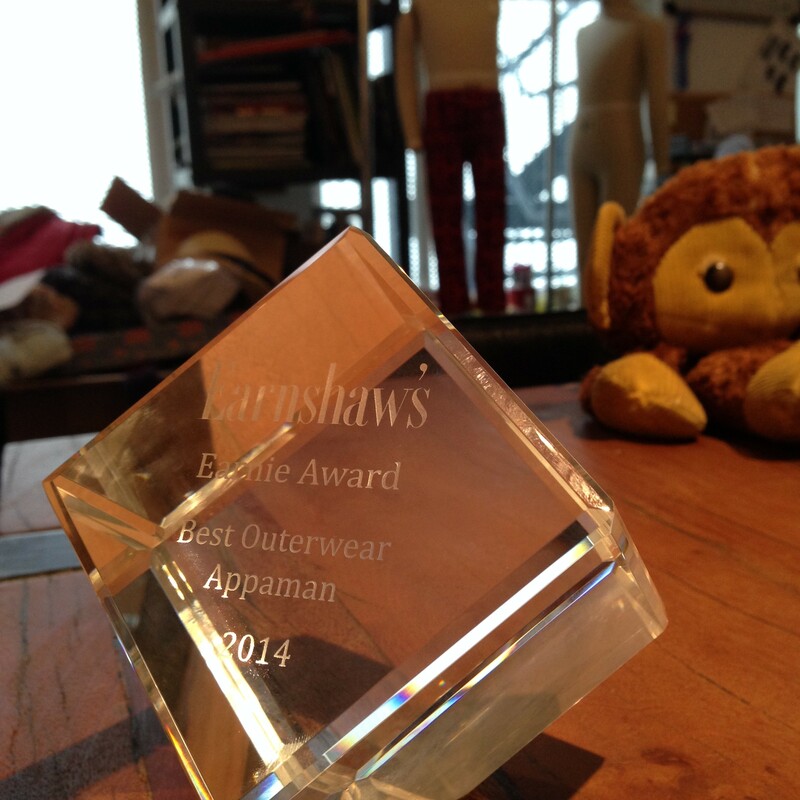 The Earnie Awards are Earnshaw’s way of recognizing the best children’s brands for their excellence in design. Earnshaw’s is an institution! 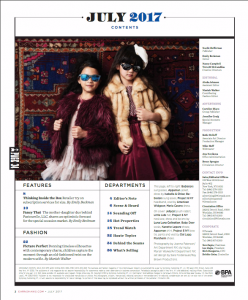 For almost 100 years, they’ve remained the most influential children’s industry trade magazine. 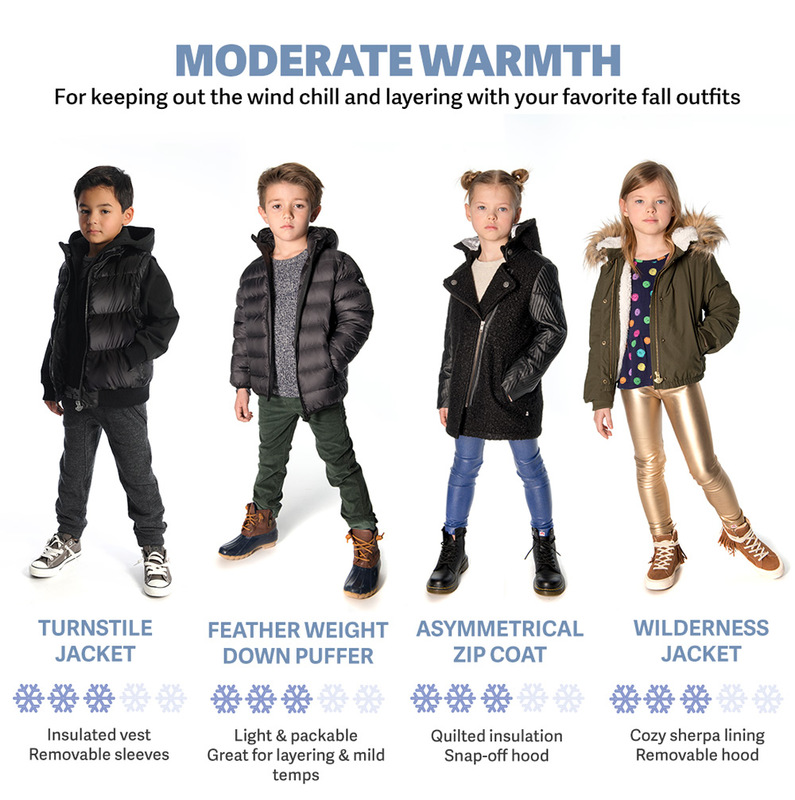 We’re honored to earn their award for best outerwear for girls and boys again. 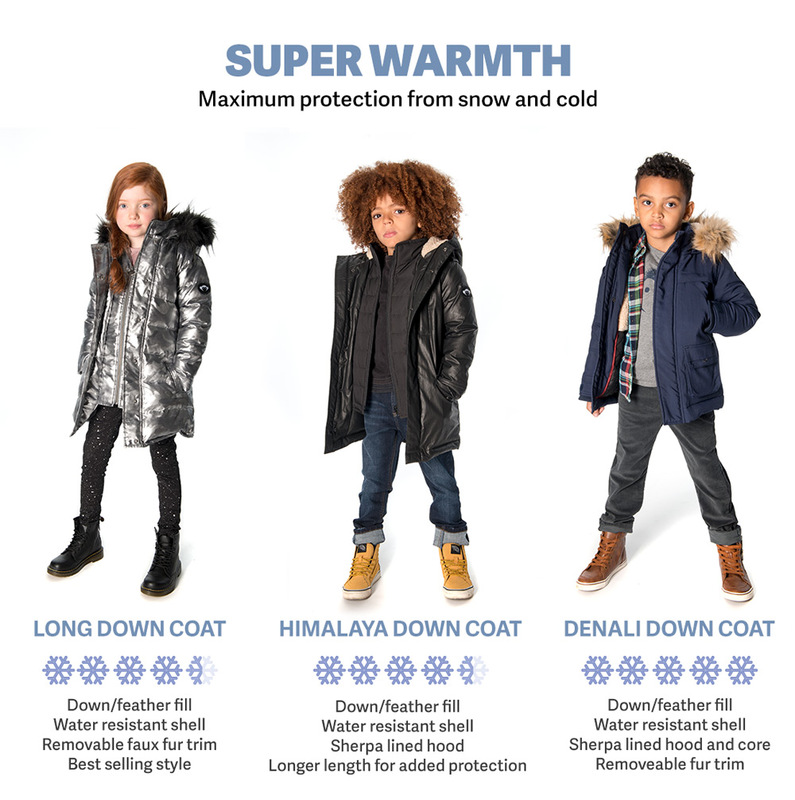 The 35th annual Earnie’s award ceremony took place last night at the ENK Children’s Club in New York City with a runway show featuring some of our best kids coats. 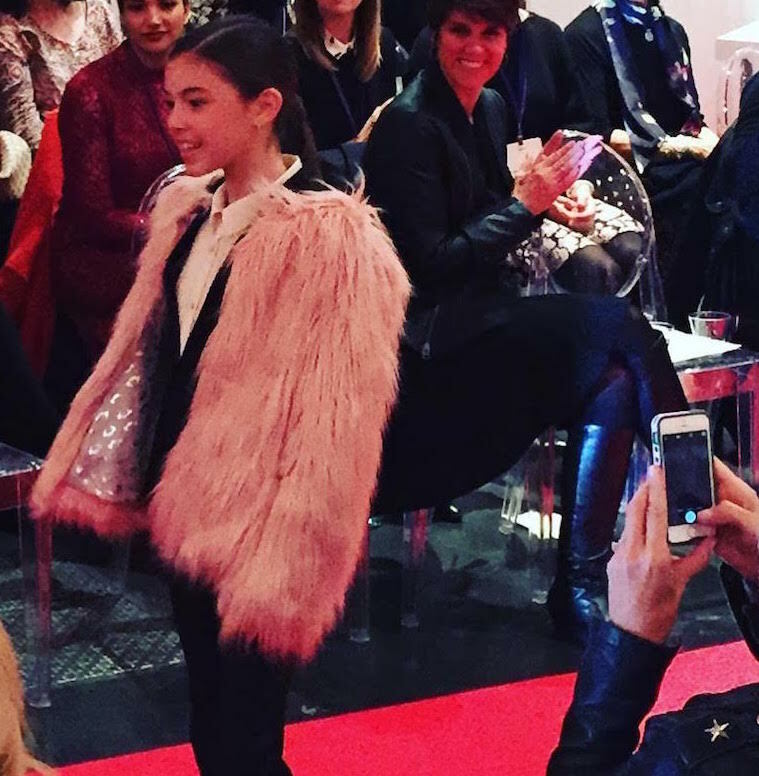 Our Faux Fur Coat in Cameo Pink sashayed down the runway in style. We are so proud of our 2015 Earnie Award, especially since it came from our peers. 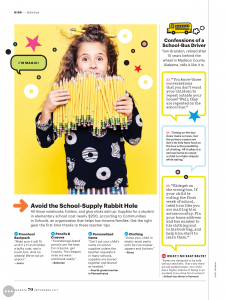 All winners of the Earnie Awards were chosen by thousands of retailers and manufacturers in the children’s industry. 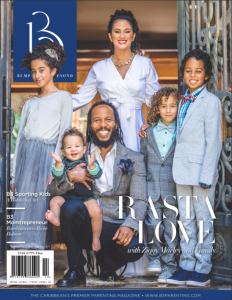 A huge thanks to everyone who voted for us–we are truly honored! 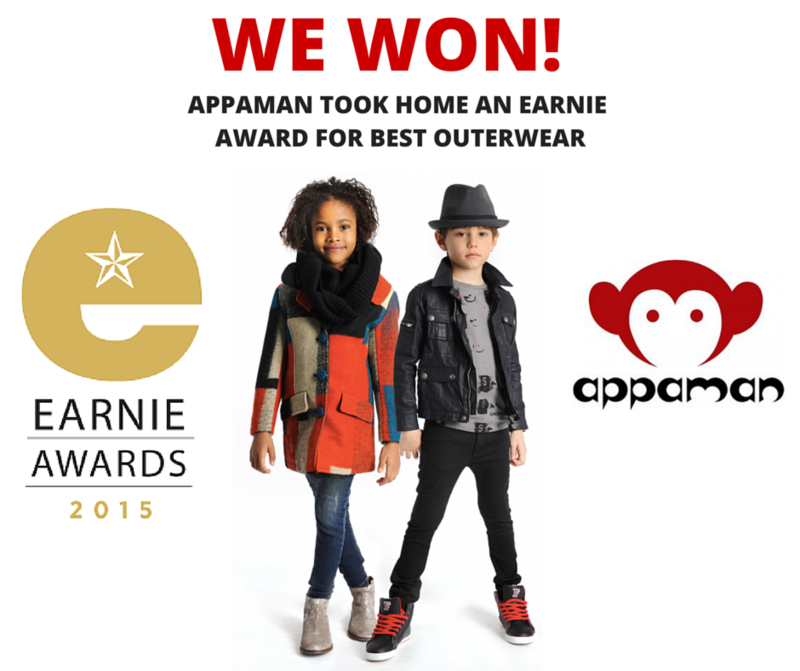 Appaman is honored to announce that we are the 2014 recipient of Earnshaw’s “Earnie” award for Best Outerwear in the children’s industry. 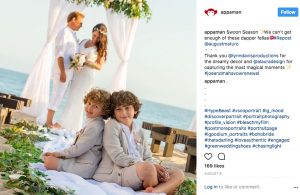 There’s Appaman himself, loitering in the background. Thank you so much to everyone who nominated and voted for us. Your support means a lot!